Experiencing a fire in your home or office is a traumatic event. Fire damage restoration and smoke removal is a complex task that should only be performed by a professional fire restoration company. DryMaster’s fire and water damage restoration services can help you repair damage causedby fire and smoke, and help you begin to recover from this distressing event. Professional fire and smoke restoration is an extremely complex task, in part due to the toxic gases that are released from the burning of construction materials, such as solvents and glues. These gases are very dangerous and can result whenever a structure experiences fire damage. You should avoid breathing in these vapors and only allow a certified fire restoration company perform a damage assessment. DryMaster’s professional restoration services can detect and neutralize these chemicals and remove hazardous odors from the air. 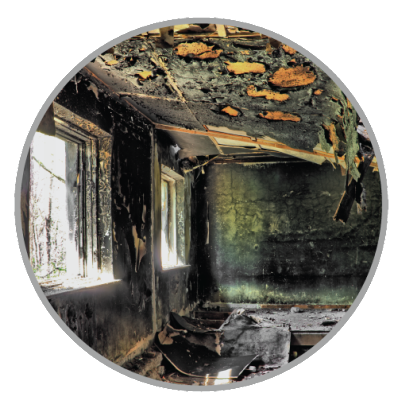 Our Fire restoration services will help you remove soot from the property itself. As part of the fire damage restoration process, we also handle the delicate tasks of removing ash from all of your electronics, appliances, books, artwork and important documents. Our fire and water restoration services can help you determine what items can be safely restored and what needs be replaced. DryMaster understands how difficult the loss of personal property can be and takes the utmost care to restore items back to their original condition whenever possible. Hiring the right fire restoration company is imperative to repairing the complexities of your fire damage adequately. We help you to not only bring your home or commercial property back to health after fire and water damage. 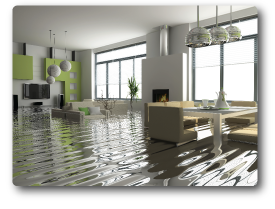 We also handle the fire damage claim and water damage insurance claim process, so you don’t have to. 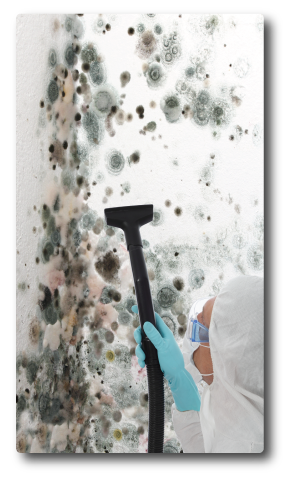 A DryMaster contractor will come into your home to identify moldy areas as well as the source of the problem. He will then formulate a mold remediation plan. HEPA filters will be used to clean the air of mold spores and other particles. The DryMaster specialist will also wear goggles and masks to lessen any exposure to airborne contaminants. It is imperative that cleaned and repaired items remain thoroughly dry. Remember, excessive moisture is how the issue started. 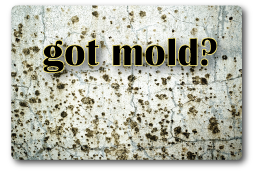 As a result, your DryMaster mold remediation specialist will likely cover moisture management strategies to ensure your home doesn’t encounter future issues. Following remediation, we search for any signs of recurrent water damage,moldy odors or visible mold to ensure the cleanup has been successful.